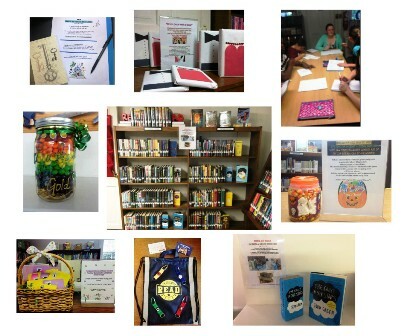 Programs, events, and contests for tweens and teens include Write BeTween the Lines writing instruction, Stitchers sewing circle, Doodle Bugs art group, and monthly Board Game Night. Our Summer Reading Program, centered on an annual theme, offers in-house programs, as well as professional art, science, literary and musical performances and events for preteens and teens. The Summer Reading Program is also a great opportunity for teens to apply to volunteer--we always need help during our busy summer season. Stop by and see what the youth services staff is planning next!